Children you love aren’t always the one that you bore for 9 months, children you love could come from anywhere. This special family soon. 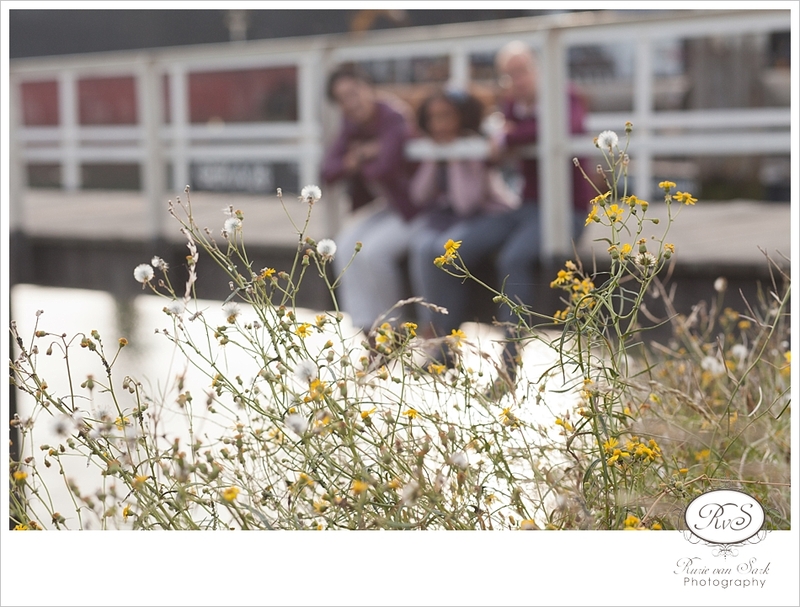 This entry was posted in Family and tagged "lifestyle photography", familie fotografie, family photography, rotterdam on October 24, 2016 by rurie.